Thomann is Germany's leading dealer of Korg and we have all the important models at fantastically low prices in our selection. If you would like to see a list of all products from Korg, then please click here. 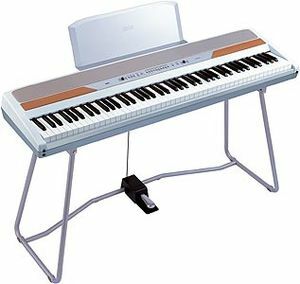 At the moment we have 248 Korg products in our product range - 202 of them are available in stock . 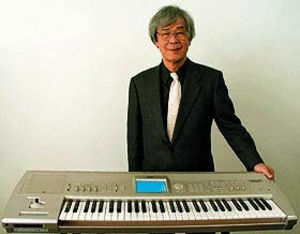 Korg products have been a part of our range for 26 year(s). 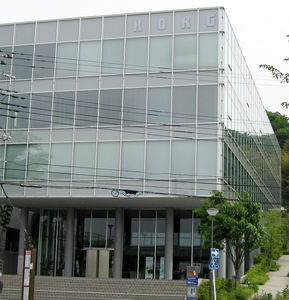 We put effort also into providing detailed information for our customers about Korg products. 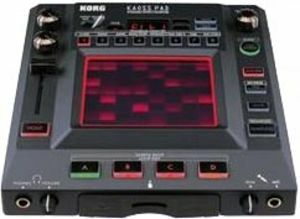 Only for Korg products you will currently find the following 2449 product images, 109 different 360 zoom images, 731 sample sounds, 6297 customer reviews and 220 test reports from magazines (in different languages). The current top seller is the following product Korg CA-50 Chromatic Tuner. An absolute hit is the following product Korg microKORG - we have sold this item over 5.000 times already.